The new Opel Crossland X is, in reality, a mini MPV in the guise of an SUV/ Crossover. 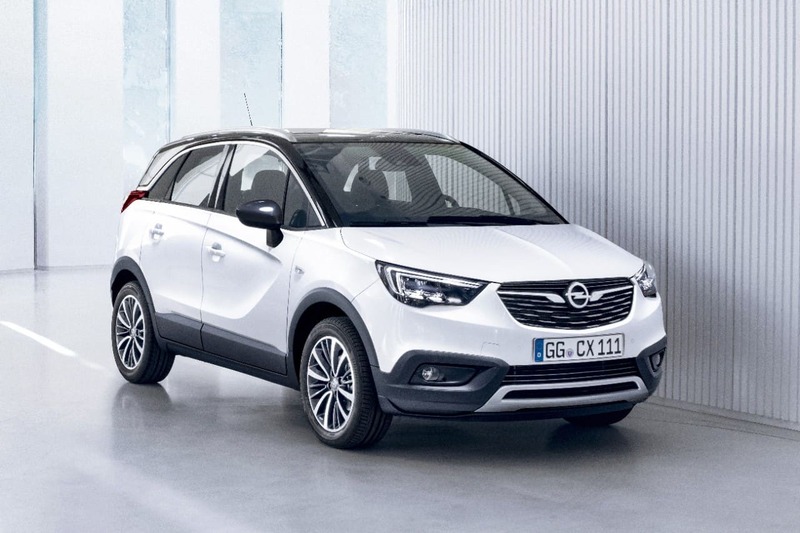 The Crossland X is a spacious, practical and economical family car that offers more style and desirability than the Meriva, which it replaces in Opel’s car lineup. 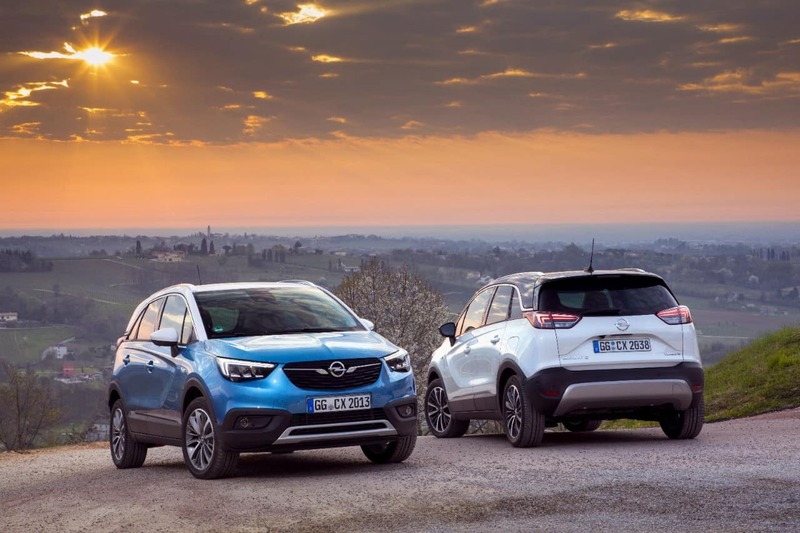 The Crossland X shares many of its styling features with the popular Opel Mokka X SUV, although the Mokka X has a more rugged look. Available in front wheel drive only, the functional new Crossland X is targeted at young families with an active lifestyle. The Crossland X is the first Opel to be built under the German manufacturer’s merge with Peugeot PSA, so it is based on the same platform as the latest Peugeot 2008 (one of its rivals in this class). 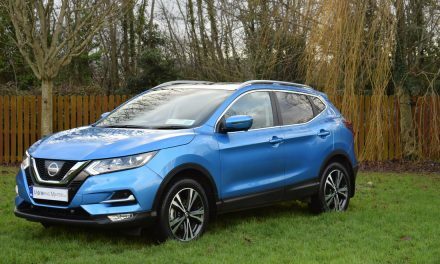 Other rivals include the Renault Captur, Nissan Juke and Suzuki Vitara. 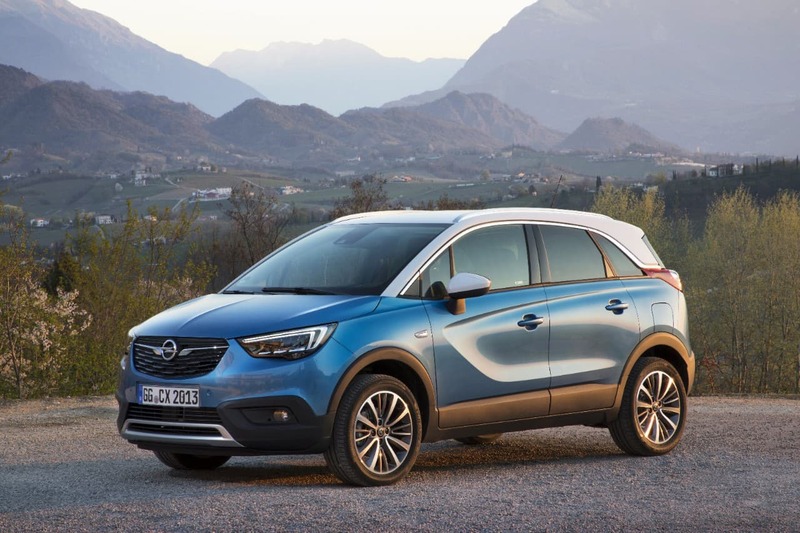 Some of the Crossland X’s features – such as the front grille and rear lights – will be recognisable to Opel drivers, while its raised ground clearance and large bumpers gives the car an SUV look. There are two specification levels available in the new Crossland X – SC and SE. Standard specification on the entry-level SC model includes such items as 16” alloys, Opel OnStar with WiFi, IntelliLink radio, auto lights, auto dimming rear view mirror, rear spoiler, electric windows x 4, Hill Start Assist, ABS with Corner Stability, front camera system, six airbags, EBD, traction control, tyre deflation detection, 2 Isofix anchorage points and LED daytime-running-lights. My test car was a Crossland X SE 1.6CDTi ecoTEC finished in Satin Steel Grey metallic paint and included WiFi hotspot for up to seven devices, OnStar Personal Connectivity & Service Assistant, Smartphone projection, Apple CarPlay and Android Auto, infotainment steering wheel controls, body coloured door handles and mirror casings, solar absorbing windshield & rear windows, front fog lamps, dual-zone electronic climate control, flex floor, driver’s armrest, lane departure warning, traffic sign recognition, rear parking sensors and rear privacy glass. 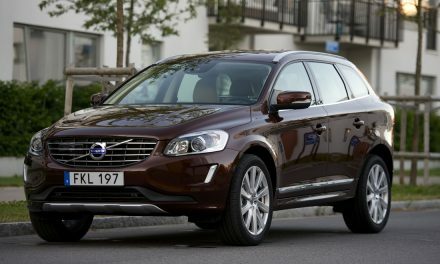 Optional extras fitted to the test car included a panoramic sunroof, lighting pack, front parking sensors and a space-saver steel spare wheel. 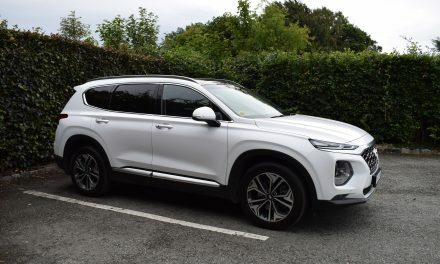 The new Crossland X is a competent cruiser on motorways and is easy to drive on urban roads too, but its soft suspension settings make it more challenging on bendy roads. However, this is a common trait in the compact SUV range and is not unique to Opel. 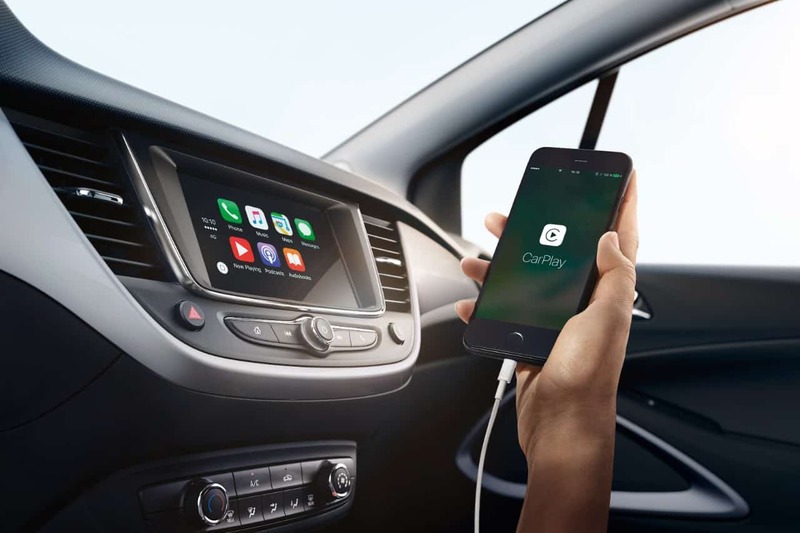 The Crossland X is comfortable on the move, where the raised ride height allows the suspension to smooth larger road imperfections with ease, while light steering makes the Crossland easy to manoeuvre in and out of tight spaces. 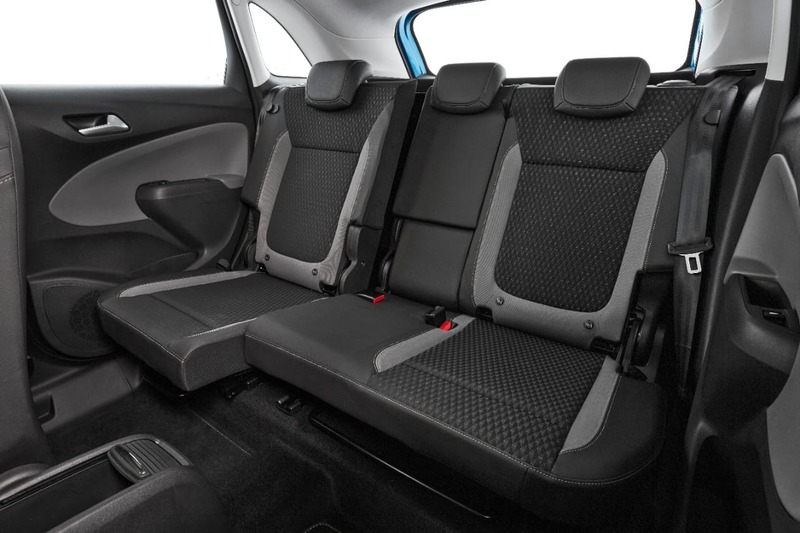 Interior layout is intuitive, with all controls located within easy reach of the driver, while boot space is equally impressive – with 410 litres available with the rear seats in place or 1,255 litres with the rear seats folded. There is plenty of room in the front too, while in the back there is space for three adults thanks to plenty of head and shoulder room. Being based on the Peugeot 2008 means the new Crossland X uses a very similar range of engines. There are two petrol engines available – a 5-speed manual 1.2-litre producing 82bhp and a 6-speed automatic 1.2-litre producing 112bhp. Only one diesel engine is available in the guise of a 1.6-litre turbo-diesel producing 99bhp and mated to a 5-speed manual gearbox. 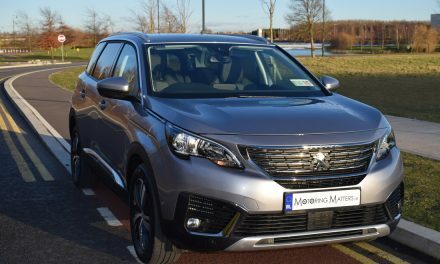 The diesel engine is expected to account for a large percentage of sales due to fuel consumption as low as 3.6l/100km on a combined driving cycle and annual road tax of just €180. Pricing for the new Crossland X starts from €21,995 in petrol format and from €23,995 for the diesel. The cost of my test car (including the options listed) was €28,320. 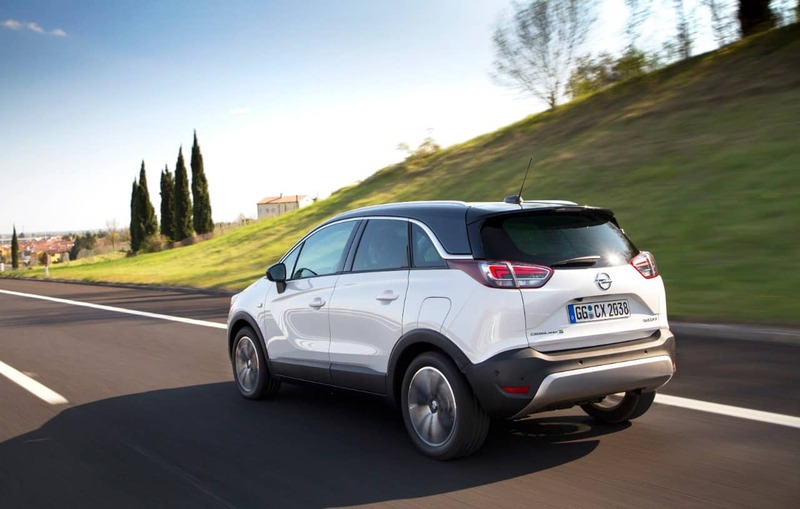 If you are in the market for a compact SUV, the new Opel Crossland X should be on your list.